GuitarJack 2 USBWe reported recently on the release of Sonoma Wire Works' Low Latency Audio solution for Android devides, which should make real-time music making apps much more feasible on Google devices. At Musikmesse Sonoma announced a new audio interface called GuitarJack 2 USB. Their previous interface, GuitarJack Model 2 only supported use on iOS but this new interface supports Mac, PC and select mobile devices. Sonoma are also working on a range of USB interfaces that will work with Android and iOS, but we'll keep you posted when we know more. Here's more from Sonoma Wire Works. 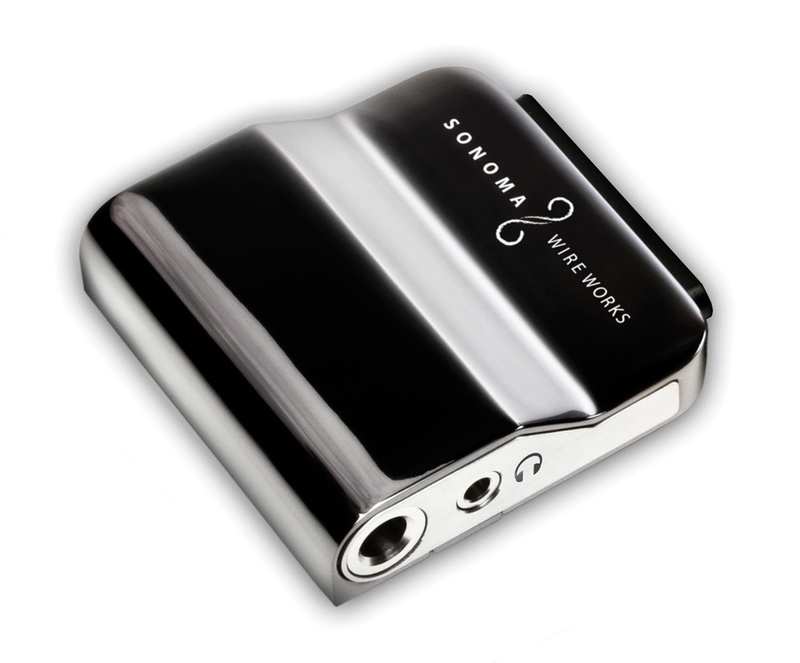 Press Release: Sonoma Wire Works, makers of the GuitarJack™ iOS audio I/O, have announced GuitarJack 2 USB, a multi-platform I/O interface for Mac, PC, and select mobile devices. GuitarJack 2 USB eliminates the need for multiple audio interfaces for each device and/or operating system. Together with Sonoma's LLA™ solution for Android, GuitarJack 2 USB completes a low latency audio reference platform for OEM manufacturers of Android devices. U.S. residents may pre-order GuitarJack 2 USB for the introductory street price of $129 ($199 MSRP) from http://sonomawireworks.com/store and it will ship in approximately 6-8 weeks. GuitarJack 2 USB will then be available from select dealers worldwide.